When Texas Governor Greg Abbott signed into law a controversial “sanctuary cities” ban that critics call draconian and unconstitutional, it sent shockwaves through the Latino community across the country. In Austin, immigrants and their supporters quickly rallied in protest, feeling the undocumented community under attack. Efre is based on Rosa, a real-life undocumented mother in Austin, and her children Alejandro and Karla. 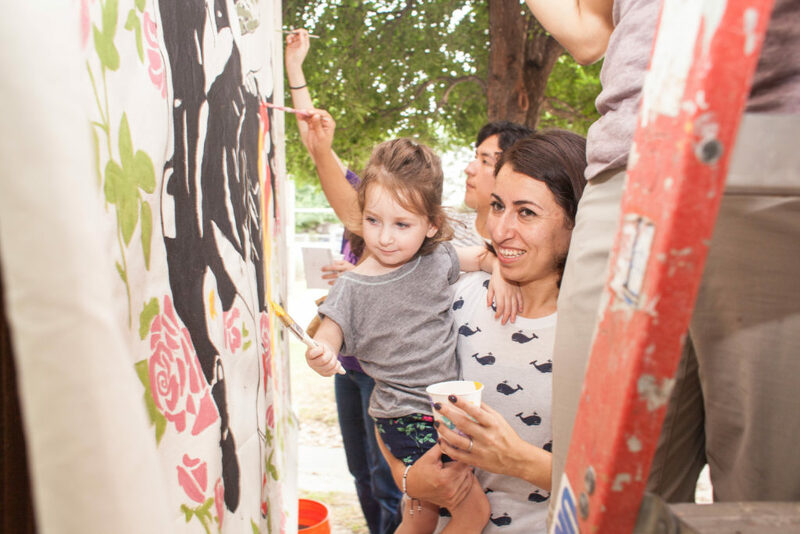 The mural tells Rosa’s story and that of many immigrant mothers in Austin and beyond. It is a symbol and a reminder of the sacrifices these mothers make to give their children a better future, and of their vital role as centers of their communities. Rosa is a single mother who crossed the Rio Grande into Texas via the border city of Piedras Negras 16 years ago. Her son was only two at the time, and they were briefly separated during the dangerous journey. Alejandro is now a high school graduate, and her daughter Karla is preparing to start junior high in the fall. Rosa is known among her friends and community as a resilient yet humble woman who does whatever it takes to previse her children the keys to promising lives. 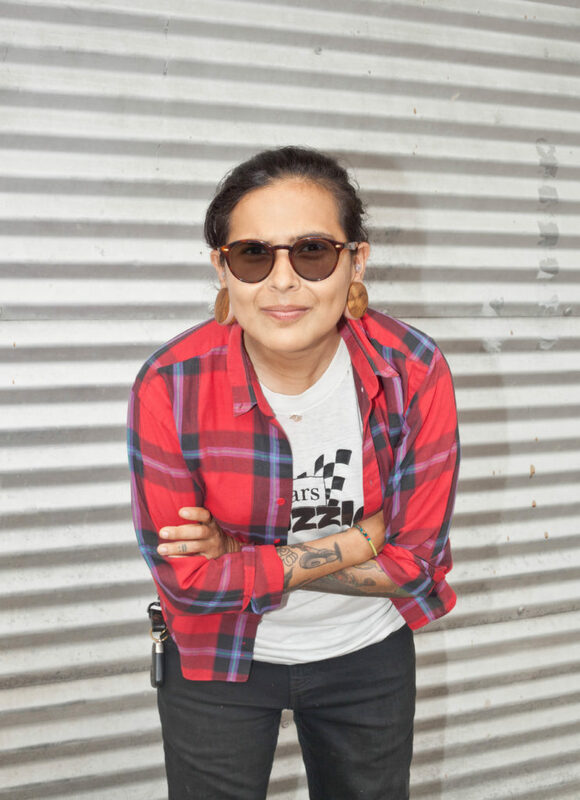 So when Jolt – a progressive nonprofit focused on Latino issues that aims to turn Texas blue– approached artist Claudia Gizell Aparicio-Gamundi about drawing a mural honoring immigrant mothers, Rosa immediately came to mind. It was Rosa, after all, who took Claudia under her wing when she first arrived in Austin bc didn’t know anyone yet. The artist wanted to convey Rosa’s bravery in the mural. The message resonates with others. 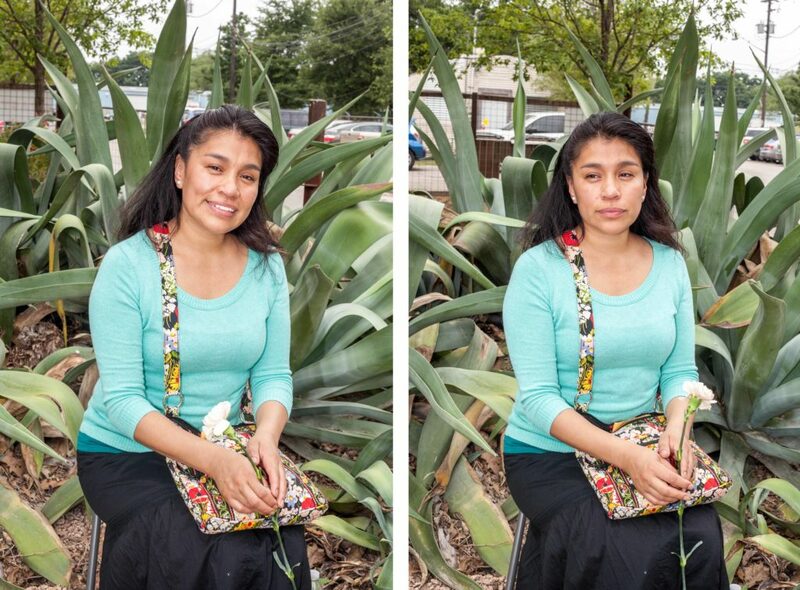 Ruth, 36, has called Austin home for 22 years and doesn’t plan to leave anytime soon -despite her undocumented status. She said she hopes the mural provides healing and reminds her four children to fight for what is right. 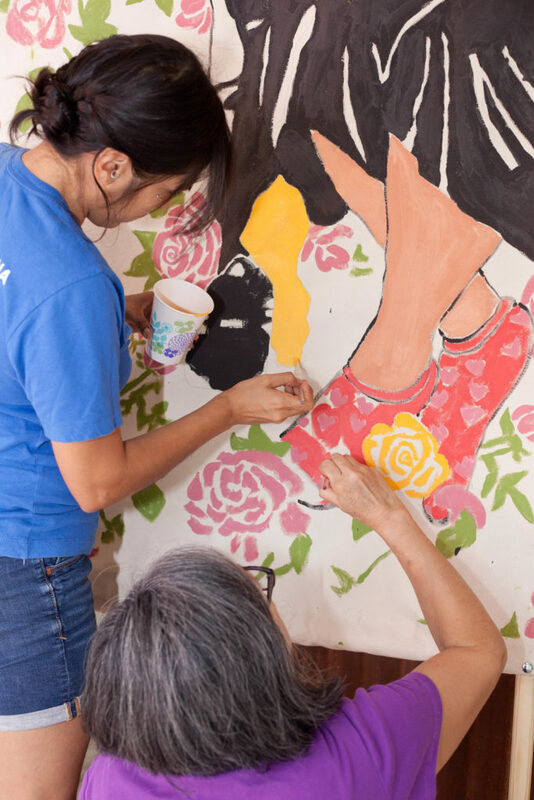 Chia Berry painted the mural alongside her mother and daughter. She believes most immigrants are hard workers who truly invest in the community, not the “bad hombres” depicted by President Donald Trump. “We can’t be passive about what’s happening, and at the same time this mural can help us heal,” Berry said.  Jolt plans to tour the mural in grocery stores, community centers and other places across Austin. 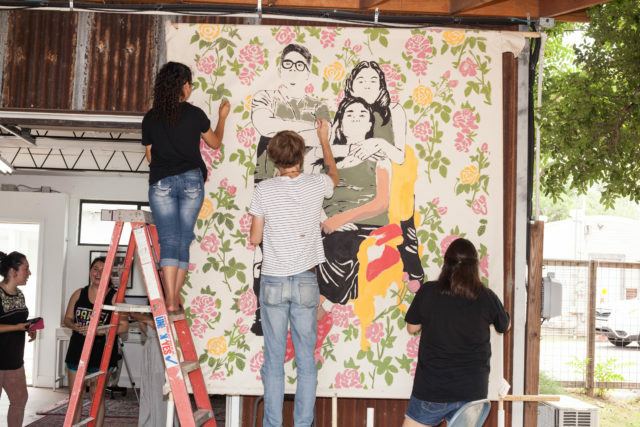 “Maybe if enough people see the mural it will inspire them to start similar initiatives across the country,” said Rosa’s friend and fellow undocumented mother Liliam.